In this appendix we gather together some results about integral lattices. In particular, we state a counting formula, due to S. Hosono, B.H. 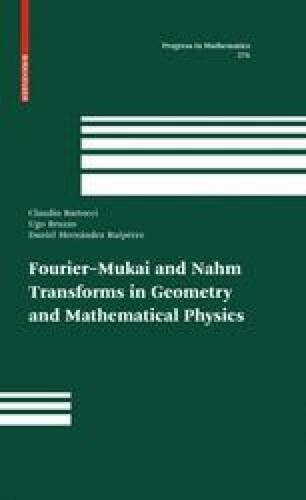 Lian, K. Oguiso and S.-T. Yau , which is needed in Chapter 7 to compute the number of Fourier- Mukai partners of a K3 surface. Our basic references are classical monographs such as  and , and Nikulin's seminal paper .